Rockstar games have granted a fan's wish by allowing them to play the highly-anticipated Red Dead Redemption 2 several weeks before its official release. Jurian, a gamer from the Netherlands who is a huge fan of the series, got in touch with the studio via his father after realising he wouldn't be alive to play the game by the time of its official launch. Gamersnet Netherlands, who reported the story, explains that Jurian and his father were encouraged to contact Rockstar after reading about Nintendo giving a Smash Bros Ultimate before release just days before they eventually passed away whilst Bethseda allowed another terminally ill fan early access to Fallout 76. Jurian explained his condition to the website and his experience with Rockstar, as translated by Rockstarintel.com. 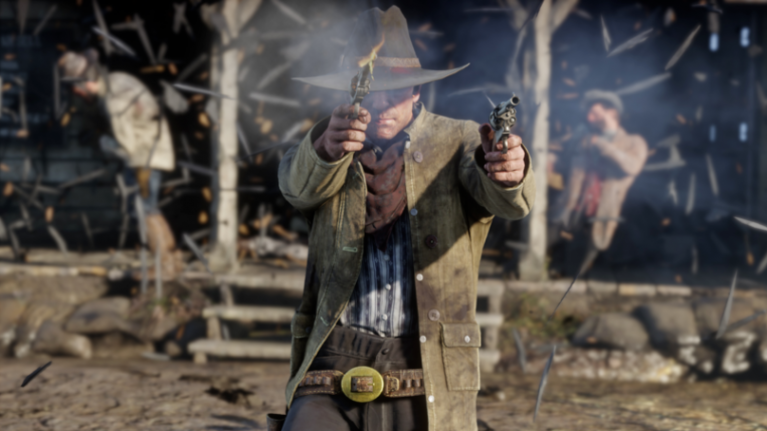 Red Dead Redemption 2 is set to hit shelves on October 26 and if the gameplay footage released is anything to go by, it is going to be spectacular.